From young to old, every taste is catered for on a holiday in Ballina and North Mayo.Washed in a rainbow of colours, tinted by huge skies, blessed with a breathtaking Atlantic Coast and anchored by over 5,000 years of civilisation, this is a beautiful part of Ireland. Graced with charmed people, beautifully wrapped by the River Moy, this is a land on the edge of Europe, away from it all… For people who want to push out the boundaries of their experience. Ballina and North Mayo has something to offer everyone, be it golfing, angling, sightseeing, shopping or a night on the town. Get away from it all in wild North Mayo or sample the delights of its bustling towns and villages. 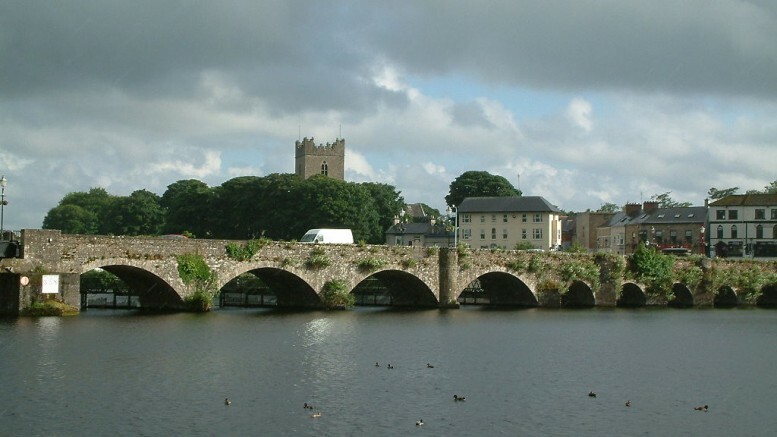 Ballina and the surrounding area is one of Europe’s top angling areas and is considered by many as a salmon fishing mecca. The Ballina area also offers top class sea angling and has some coarse fishing. The north western region is dominated by the River Moy which produces about 6,000 salmon are caught by anglers every year. The Ballina Salmon Festival is held in mid July every year. This 10 day event incorporates Heritage Day, Teddy Bear’s Picnic, Country & Western Night, Lady of the Moy & much more. All these events culminate in the Mardi Gras and Firework Display. The Ballina Salmon Festival is ranked as one of Ireland’s leading community based festivals and welcomes visitors from around the world. If fishing isn’t for you, but you have a passion for golf, we can offer you a vacation that combines the excitement of magnificent golf with some of the most beautiful scenery in Europe. All within 45 minutes of Ballina town and in easy reach of Ireland West Airport Knock. Meet the challenge of two great championship links courses, Enniscrone Golf Club and Carne Golf Links, who were ranked among Ireland’s Top 100 Golf Courses. Also visit and play the excellent parkland course of Ballina Golf Club, established since 1924, which offers one of the most scenic parkland courses in the West of Ireland with it’s stunning views of the majestic Ox Mountains.